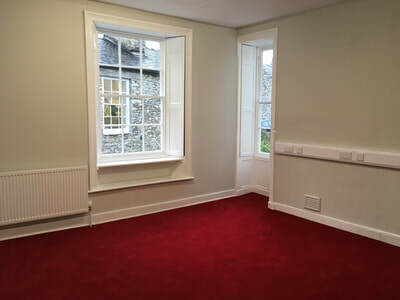 Room 7 (4.8m x 4.6m) is situated on the first floor with a quiet location at the rear of the building, with dual aspect over the cobbled Georgian courtyard. 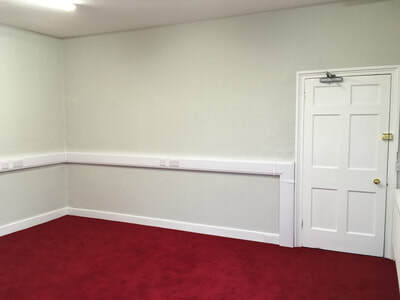 ​This room is spacious and allows for a flexible layout of a number of desks with 6 double data points and electrical sockets around the room. The windows benefit from shutters which can give you privacy or security when required. 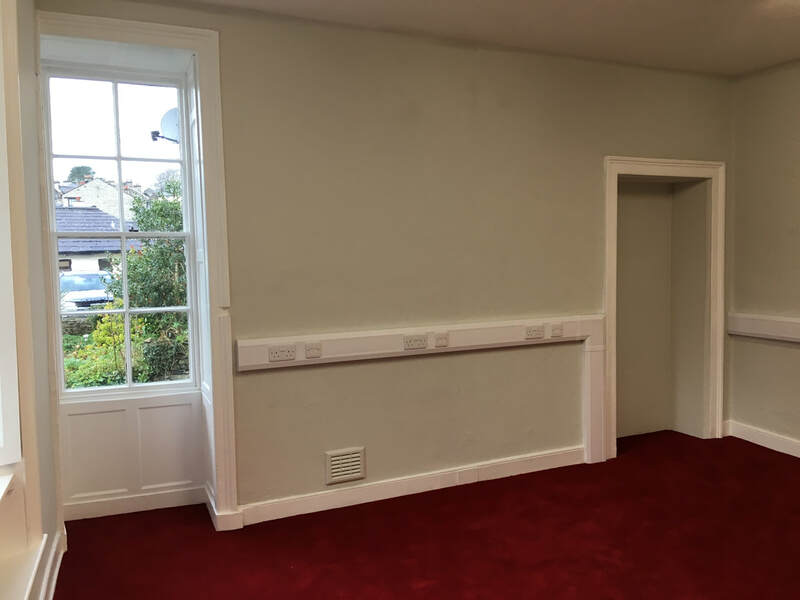 This office can be rented for £4800 per annum to include the utility costs (Gas, Water & Electricity) ONLY £300 per month for first 12 months. The room has been valued separately for business rates at £2075. 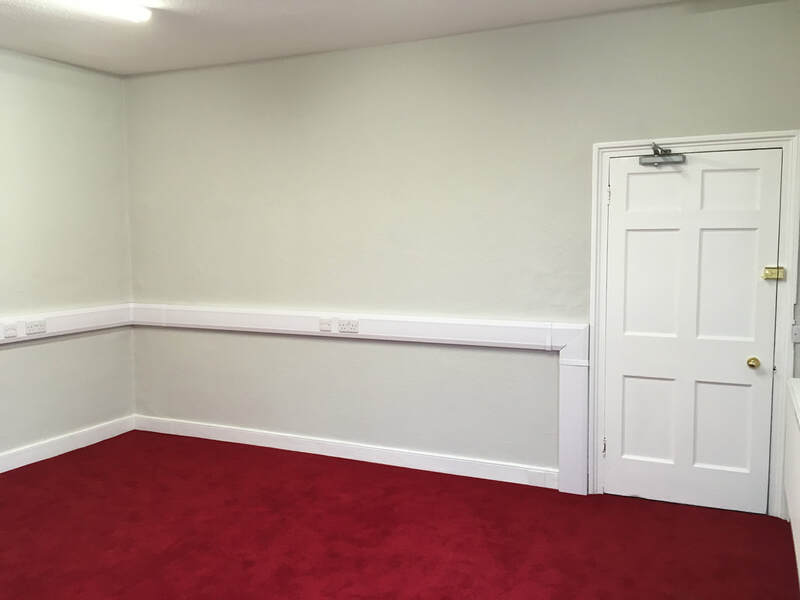 Small Business Rates Relief may be available on this room please check with SLDC (See 'Links' page). All rooms benefit from microwave broadband supplied by Kencomp internet which gives you unrivalled upload and download speeds at competitive prices.